After an outstanding, championship-filled season, Christian Brothers Academy head golf coach Tim Sewnig was named the 2017 USA Today Coach of the Year this morning by the national publication. 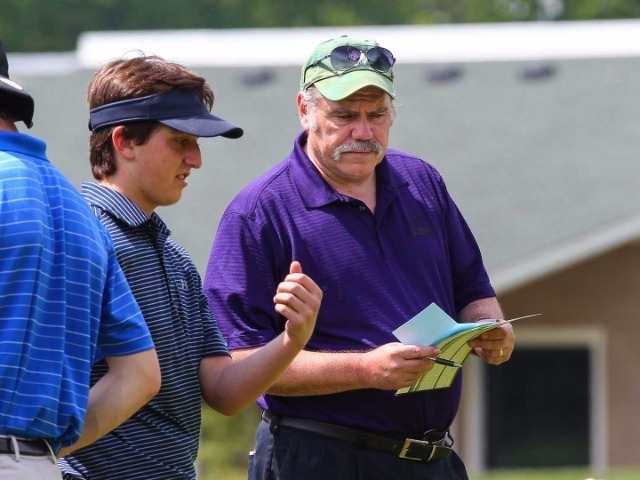 "I'm honored, but firmly believe that this is an honor recognizing not just me, but the team and all the wonderful golfers who have come through the program," said Sewnig, who was inducted into the CBA Hall of Fame last fall. 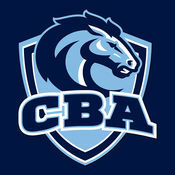 "CBA promotes a culture of sportsmanship, hard work and excellence, and the real honor is being part of that tradition." 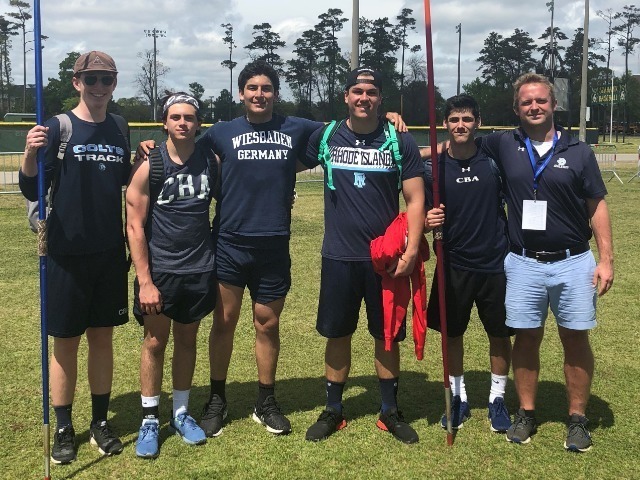 Sewnig's team won the overall state championship for the first time since 2013 last month, posting a sub-300 score at the NJSIAA Tournament of Champions for only the fourth time in state history. In winning the Tournament of Champions, the Colts were also named Non-Public A Champions. Sophomore Jack Wall broke a tie with teammate Chris Gotterup to win the Non-Public A state individual title as well. 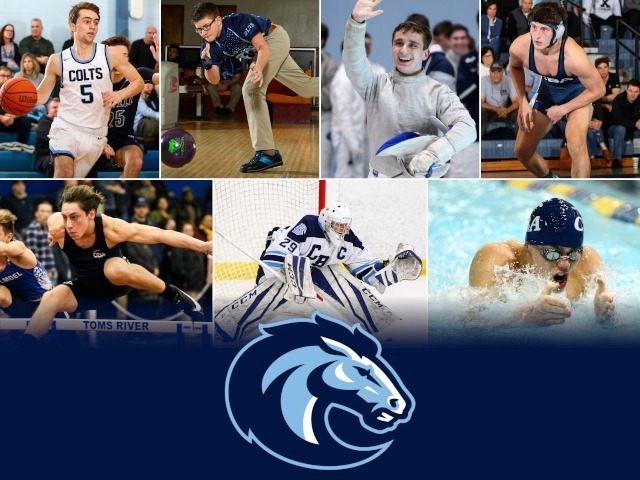 CBA won the Monmouth County Tournament for the fourth consecutive year, and then followed that up with a third straight victory at the Shore Conference Tournament. The Colts won the South Jersey Sectional title to advance to the Tournament of Champions. 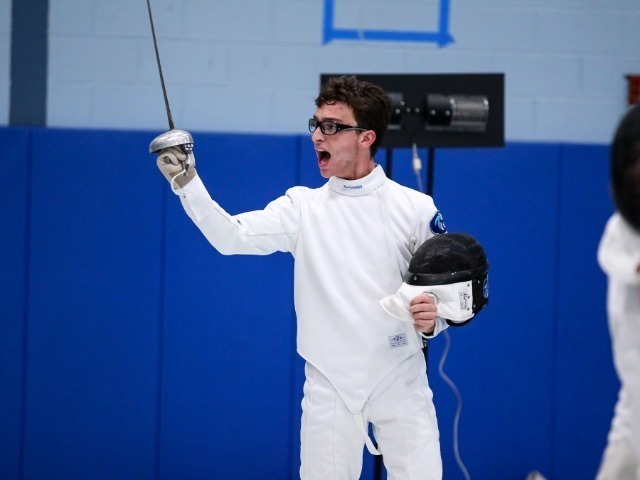 Wall took the top individual spot in both the Monmouth County and South Jersey Sectional tournaments as well. The string of championships came in tandem with an incredible 16-0 record in dual matches this year. 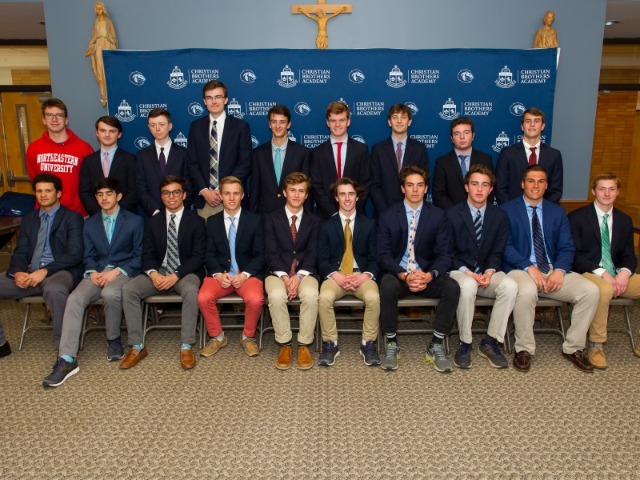 This season, Sewnig coached two seniors that have signed to play Division I college golf, as Gotterup will head to Rutgers University and Ben Steenland will play at Wagner College.